Math, Science, English and Creative Writing Summer Workshops…BOOK YOUR PLACE NOW!! 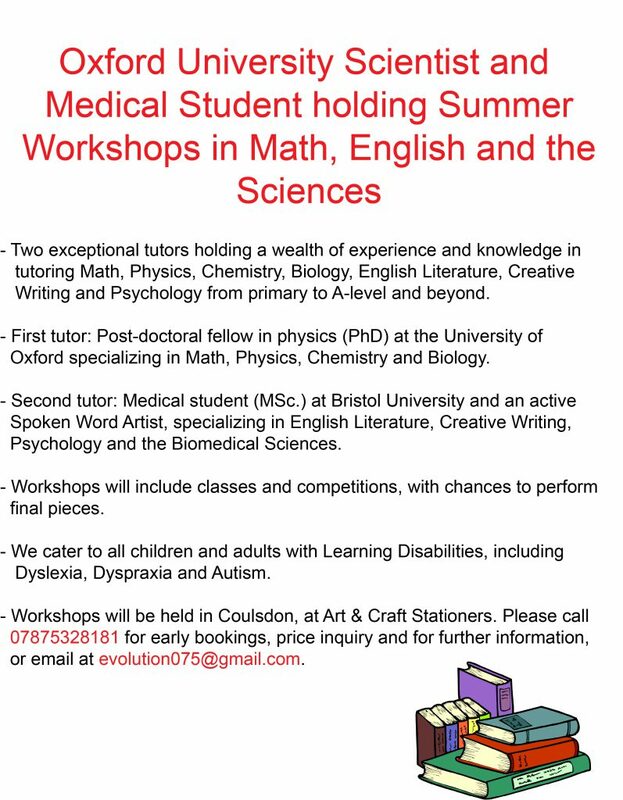 New Academic Summer Workshops hosted at Art & Craft run by University of Oxford Scientist and Graduate Medic. Workshops dates will be arranged after a consensus of interest has been taken. Please contact or email to find out more (see below). 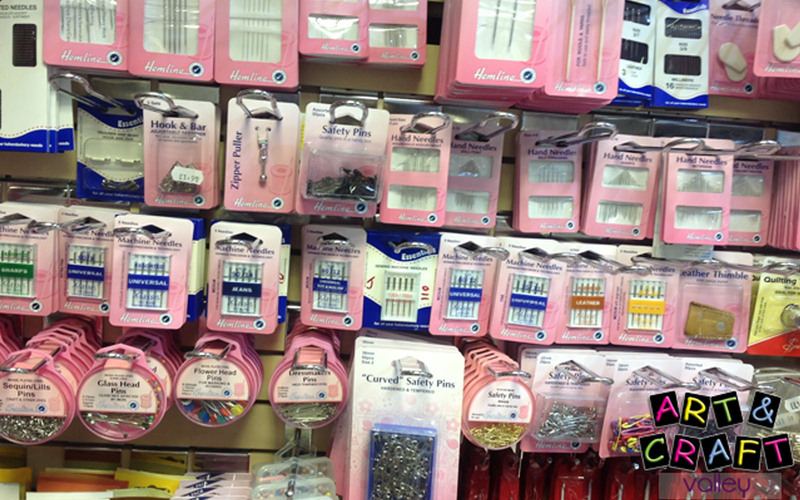 We have an extensive range of paintbrushes. 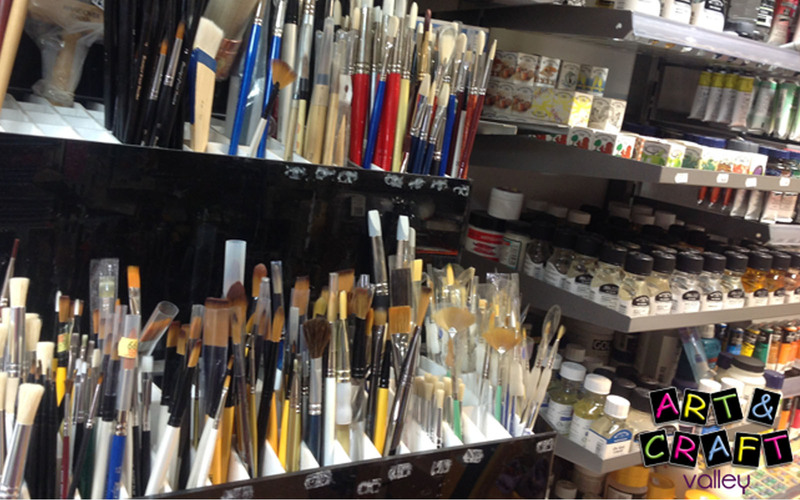 We carry brushes for the use of acrylic, watercolour and oil paintings. We have sable as well as proline brushes. 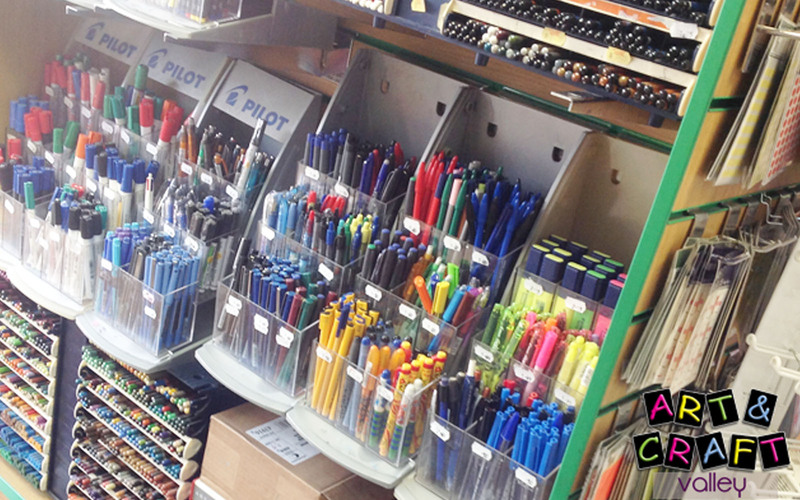 Acrylics system three complete range, Georgian oil colours, all the oils, acrylic, watercolours mediums, spray paints, spray adhesive, varnishes linseed oil, liquin, artist painting medium, sanador, artist spirit, masking fluid, gum Arabic etc…..
We also do a vast range of office pens and stationery. 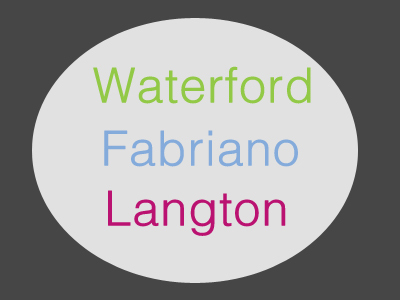 We carry a full range of Langton watercolour paper, Waterford watercolour, Fabriano paper, in all the sizes. 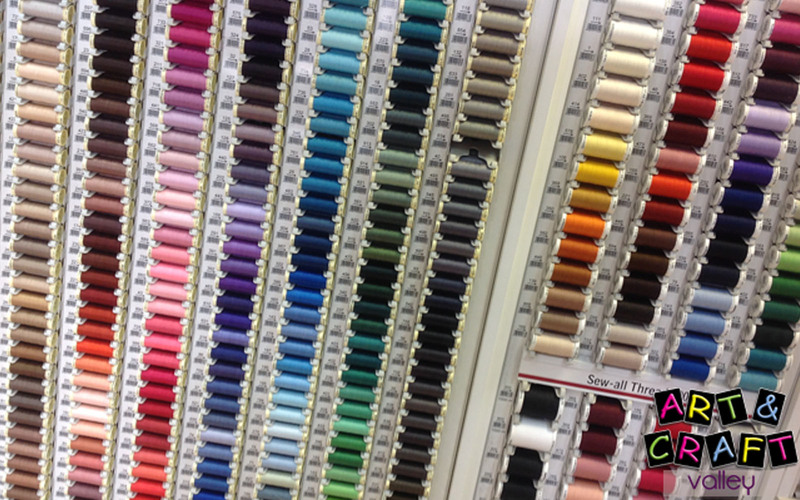 We are one of the largest haberdashery stores for miles around. 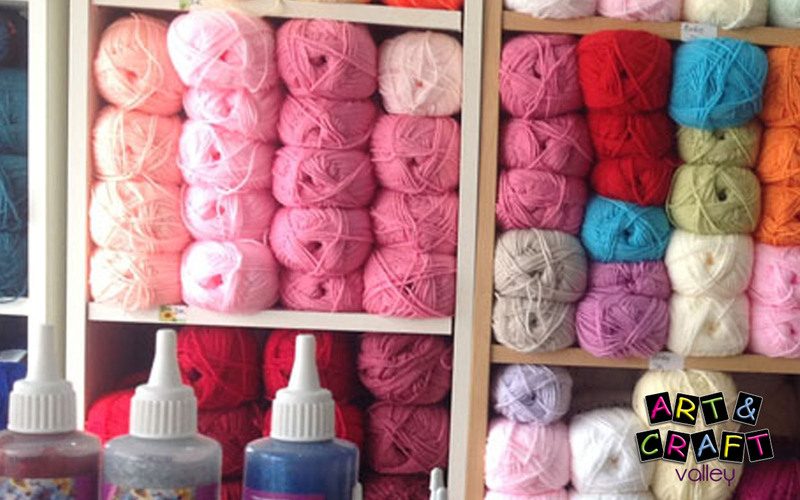 We carry a full range of Stylecraft yarn which includes Wondersoft Baby, Baby Stardust and special acrylic double-knit . Baby Alpaca, Stylecraft Luxury, Stylecraft Weekender, Stylecraft Senses, Life Doubleknit, 4ply, 3ply, 2 ply, Life Chunky, Harlequin etc……. James Brett Magic and Marble Chunky yarn. 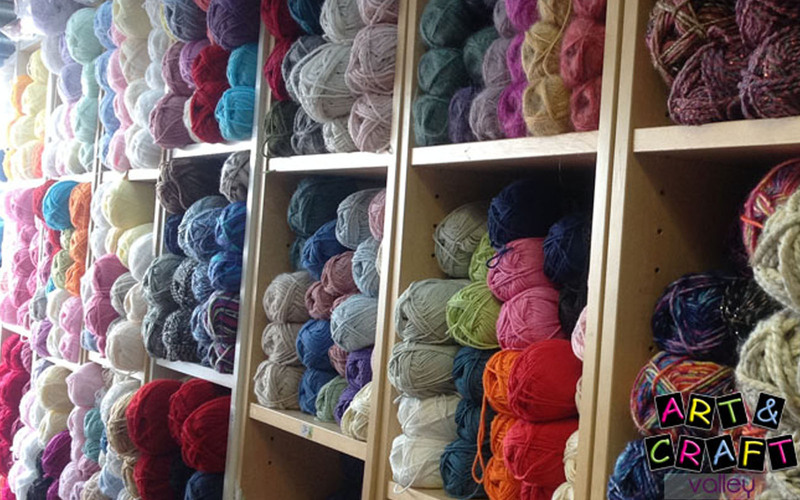 Hundreds of knitting patterns. Baby patterns, ladies, men and children. We also carry ROWAN…cocoon which is chunky, Baby Marino with silk double knit, 4ply, cotton cashmere. range of interfacing, viline, iron on tape, iron on patches, mending yarns, cross stitches, lots of buttons. 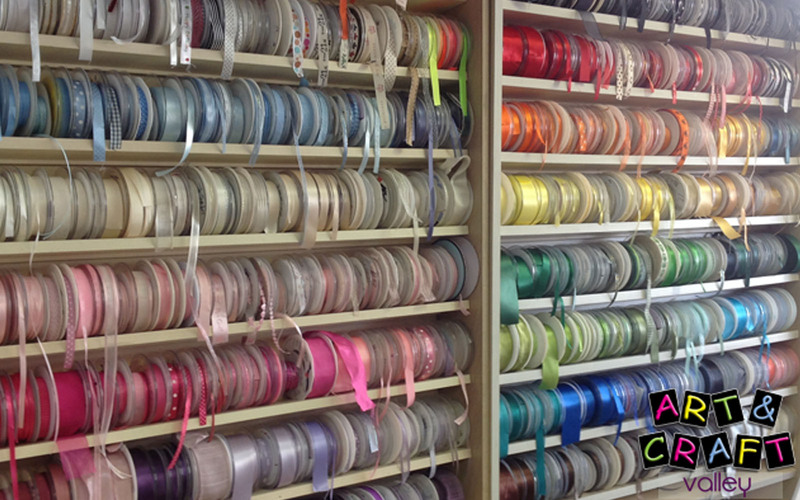 A full range of satin ribbon, organza ribbon, Tartan ribbon, sequence, DMC thread, gold and silver, full range of Guetterman thread, 1000m, 500m, 250m, 100m, Quilting thread, hand quilting thread, gold metallic thread.